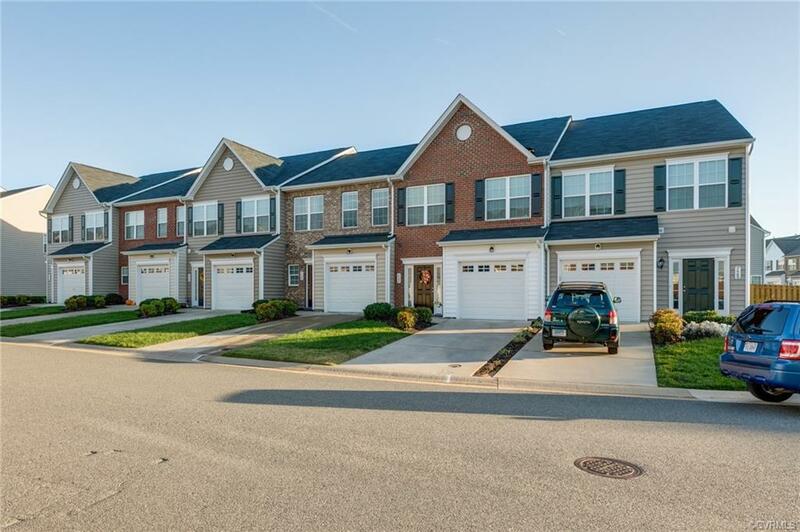 Your new home is a spacious three bed, two and one half bath townhouse situated in the heart of Mechanicsville with great schools and convenient to all major shopping and travel routes. 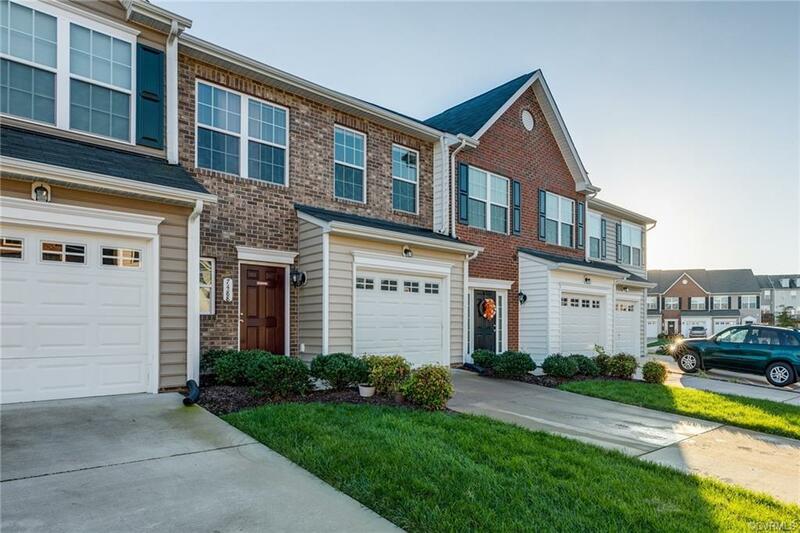 This cozy town home offers great space and finishes with hardwood floors and new carpet on the first level. 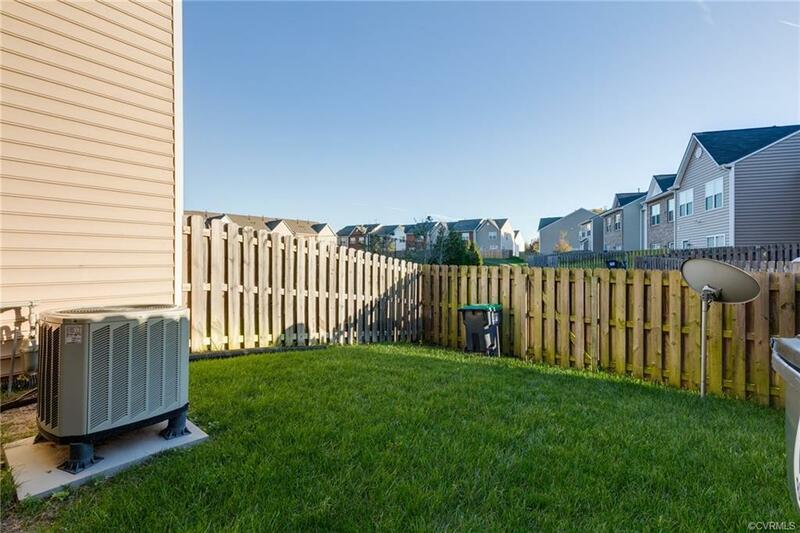 Well maintained and only five years young, complex is 100% complete with great amenities and affordable association fees. 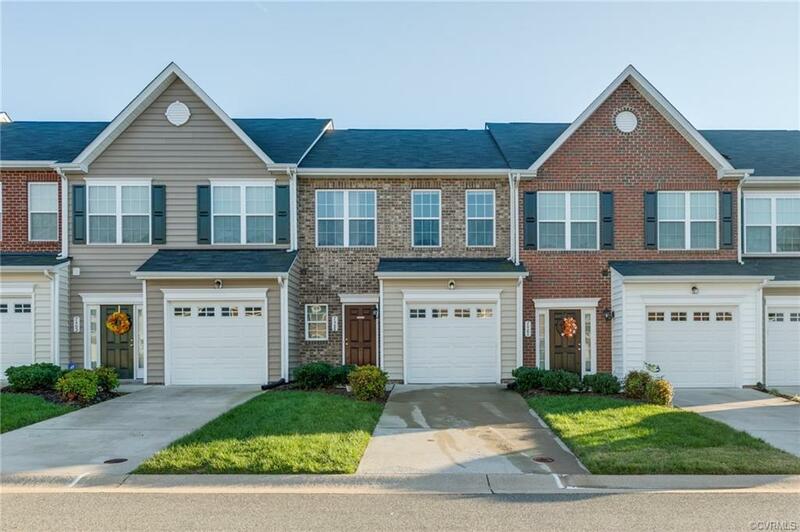 We hope you call it home.